Are you ready to stuff yourself full of turkey on Thanksgiving to the point where you fall into a nice comfy food coma on the couch? 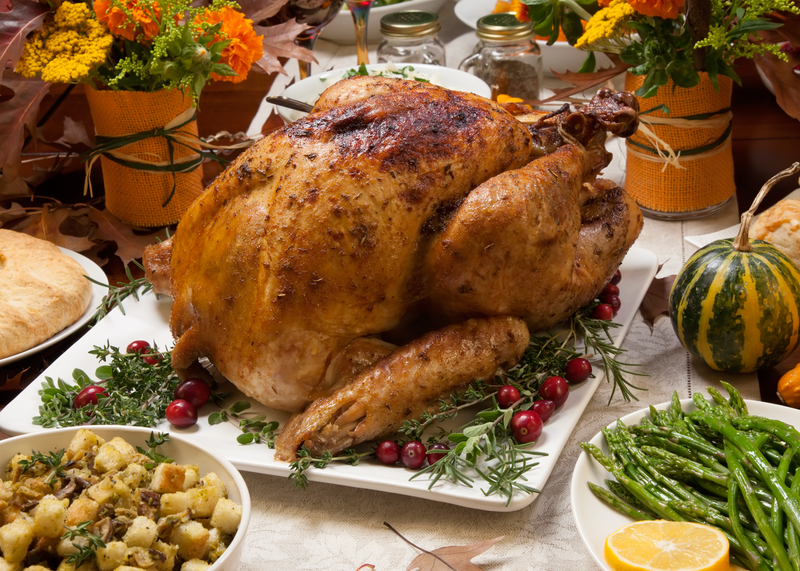 Have you always been told that tryptophan in turkey is to blame for the post-dinner sleepiness? Well, we're here to tell you that is actually a myth!